The Cunningham Piano Co. was founded in 1891 by Irish immigrant Patrick J. Cunningham. From the company’s inception until the beginning of World War II, it handcrafted upright and baby grand pianos. After the war, the company ceased manufacturing original instruments and concentrated on restoring pianos from other manufacturers as well as original Cunningham models. According to the showroom page on its website, Cunningham Piano currently restores Steinway, Bosendorfer and Yamaha pianos, among other brands. Trace the sales history. If you’ve purchased a used piano, contact the seller and gather information about when and where he bought it. If the piano belonged to a school, contact the music department to determine when it first used it. Schools keep long-term records of purchases, so they will have paperwork with sales information. If you got the piano from a family estate sale, ask family members or the estate’s administrator for purchase information. Locate the piano’s serial number. The serial number is usually five or more digits. It might be stamped or stenciled on a metal plate in one of several locations. 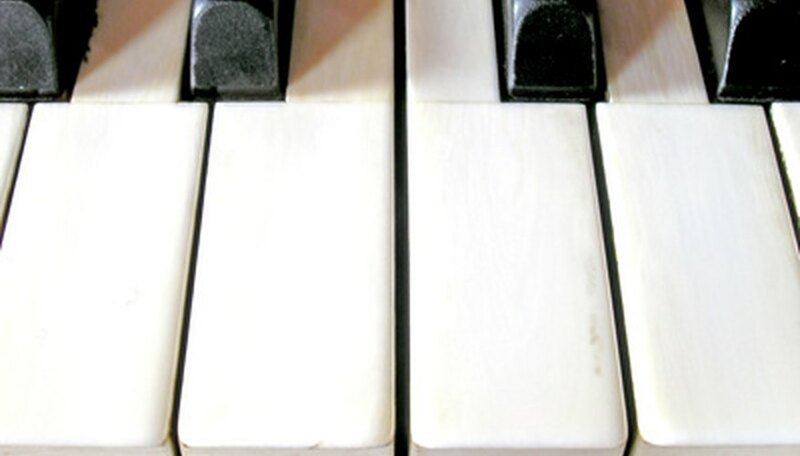 On a grand piano, check the V-shaped division between the tenor and bass plate. You might also find the number stamped on the soundboard underneath the strings. The serial number of a Cunningham upright is stamped on a plate near the top of the piano. Ask an antique dealer. If you’ve determined that you have a vintage or antique piano, but are at a loss about the actual manufacturing date, call an antique dealer that specializes in musical instruments. While antique dealers won’t have the expertise of a piano appraiser, they are easier to find and can inspect the piano at your home or office. Contact the company directly. If all other methods fail, call or email Cunningham Piano Co.'s customer service department (See Resources). Have all pertinent information about the piano ready before contacting the company. Piano World: How Old is My Piano?